This week we dive into the last big story in Genesis. 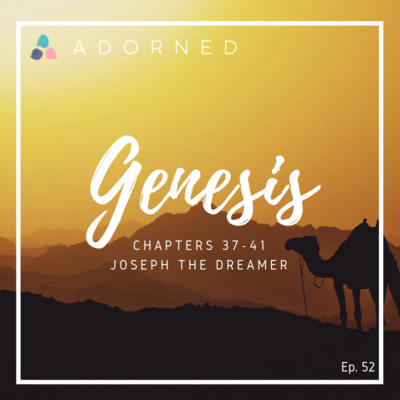 Most of us are familiar with the story of Joseph, but we want to encourage you to approach it with a fresh perspective and in light of everything we have learned leading up to this point. Joseph is sold by his brothers and even thrown into prison, but the story doesn’t end there. God has big plans for his him! As we look at Joseph’s life we want to focus once again what this story teaches us about God. We see that God is good. God is sovereign. God promised to be with Joseph and as His children He promises to be with us as well!